Lately I’ve had several nightmares involving the death of my mother. In one dream I came home from school and found her lying in a pool of blood in the kitchen. 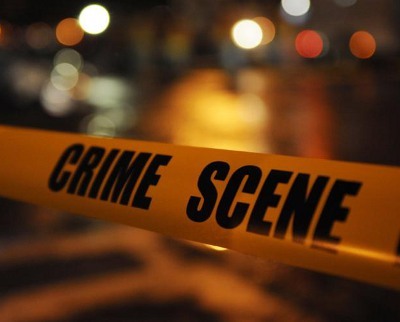 Another time I got a phone call from the police saying she was killed by a hit-and-run driver. What does it mean? Of the thousands of dreams I’ve helped interpret, dreams about murdered parents are the most distressing. You feel all the horror and shock as you would if it really happened in waking life, and often feel compelled to get in immediate contact with the parent from the dream to make sure they are all right. 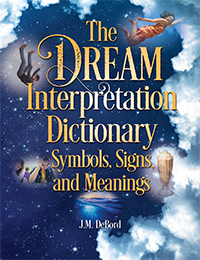 Of course they are: in most cases, the dreams are symbolic representations, not gruesome warnings of things to come. What’s shown to you in the dreams is something about your relationship with your mom that is “dying off.” It’s painful but necessary, to give you room to be your own person. You are breaking the chains of childish dependency. To a young part of yourself, breaking that dependency feels like murder, like your mom is being unfairly taken away. It says that you have to confront some harsh realities of life without her. That you have to protect yourself and care for yourself in all the ways she did, and more. That you have to question what you’ve learned from her and not accept everything at face value. A hit-and-run is another of expression of feelings about your relationship with your mom changing. I think most of us would stay safely under our mom’s wing if we could, living in her nest with all our needs taken care of. Some sons and daughters do stay with their moms throughout their adult lives, often at the price of never truly growing up. In those circumstances, sometimes the only way of getting away from the powerful influence of a parent is to “murder” the dependent part of yourself, even sabotage the relationship by doing something unforgivable to the parent. Your dreams of your mom dying, as distressing as they are, are actually good signs for your growth. It’s your life now. Live it. Thanks so much for sharing this interpretation with the www! It was a great comfort to learn that my dream of (nearly) gruesomely murdering my deceased mom was likely a positive sign of growth although it was deeply disturbing.